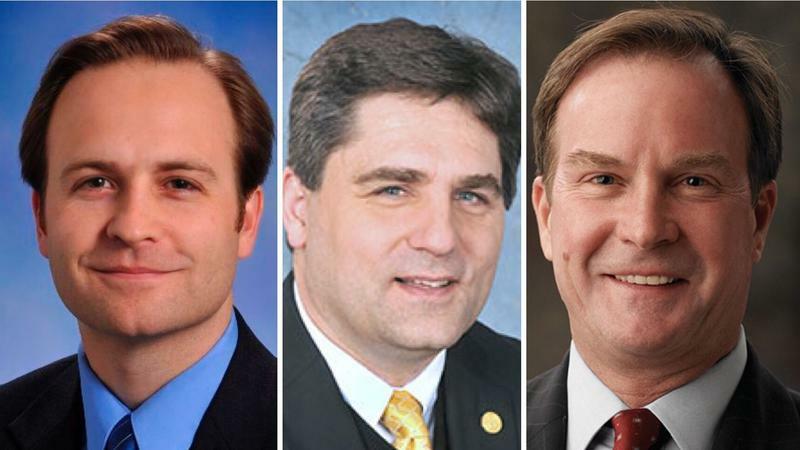 The pivotal moment in Michigan's Republican fight for governor may have occurred long before any of the main contenders had even entered the race. 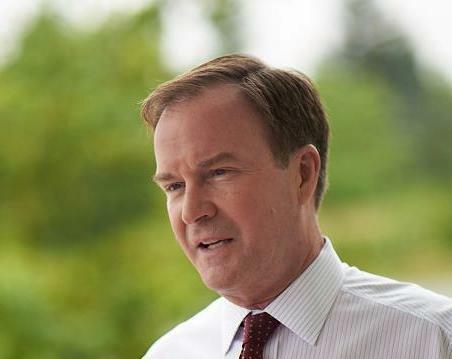 Republican gubernatorial candidate Bill Schuette on Thursday voluntarily issued a financial disclosure statement showing personal assets totaling more than $13 million — largely investments held in blind trusts or property he inherited in the U.S. Virgin Islands and Colorado. The four Republicans and three Democrats running for governor appeared together Thursday for the first time. Arguments about ethics and racism broke out at the forum. 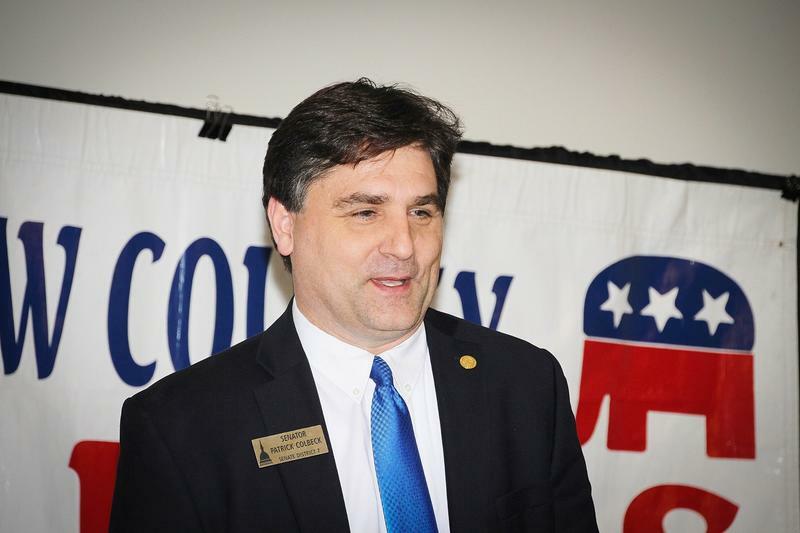 Rick Pluta reports on the gubernatorial debate. Tensions were high on the Senate floor Thursday when a lawmaker doubled down on claims that Muslim terrorist groups are trying to infiltrate the US. 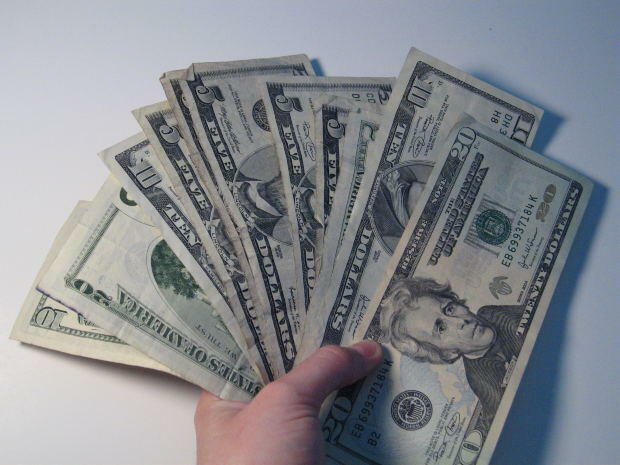 Parents could use tax-free savings accounts to pay for students' school-related expenses including extracurricular activities under legislation that has cleared a divided Michigan Senate. Lt. Gov. 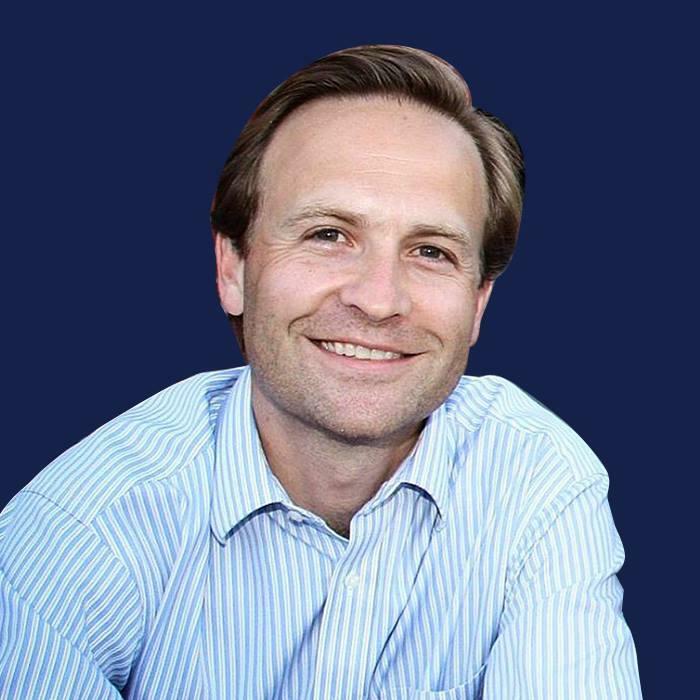 Brian Calley handed over the leadership of his part-time Legislature ballot drive to conservative grassroots activists Friday, as he prepared for an expected 2018 campaign for governor. 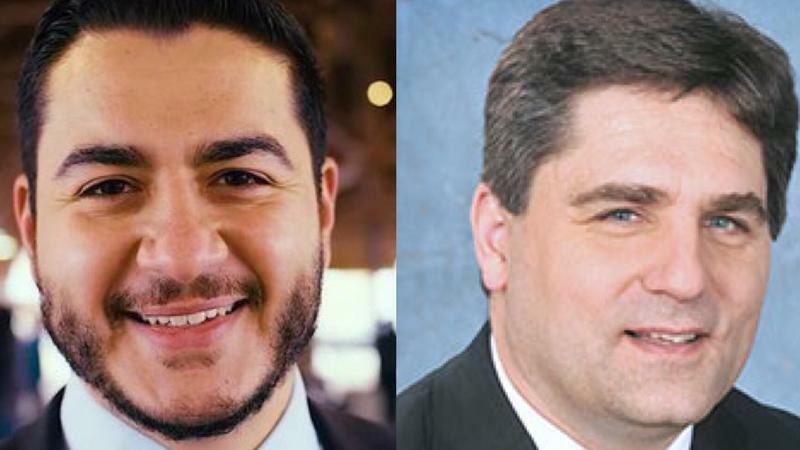 A long-stalled movement to make it illegal to discriminate against LGBT people may gain traction — not in the Legislature but with a Michigan board that is being asked to declare that such discrimination in employment, housing and public accommodations is already unlawful under state law. 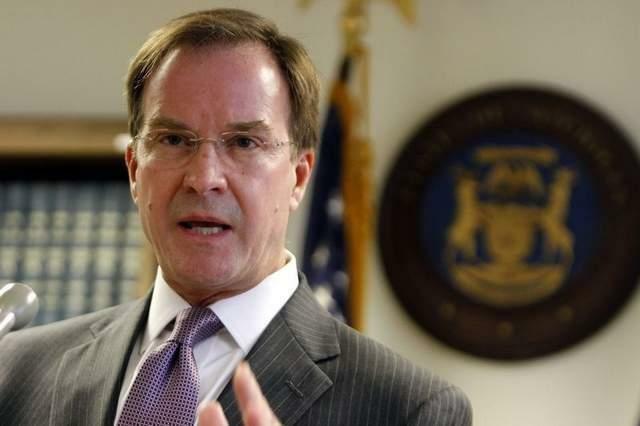 Michigan Attorney General Bill Schuette is expected to make official what has long seemed inevitable — he is running for governor.